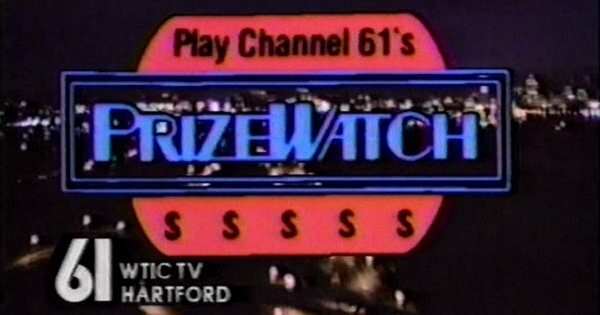 During the February 1985 sweeps period, independent station WTIC-TV (Channel 61) in Connecticut ran a contest called PrizeWatch aimed at increasing its ratings. PrizeWatch gave away $61,000 in cash and prizes. 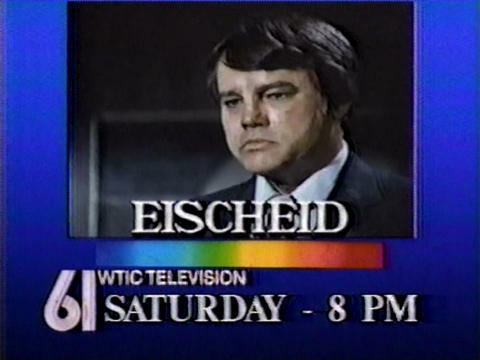 Promotional spot for syndicated repeats of Eischeid on WTIC-TV, from February 1985. 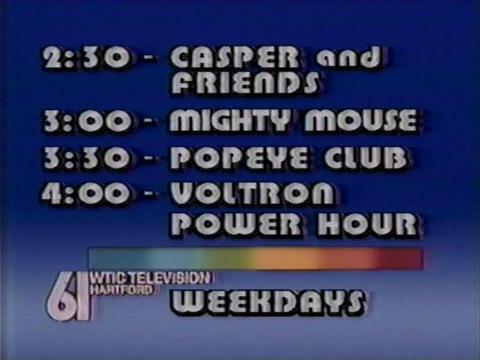 Promotional spot for WTIC-TV’s weekday afternoon cartoon block, from February 1985. 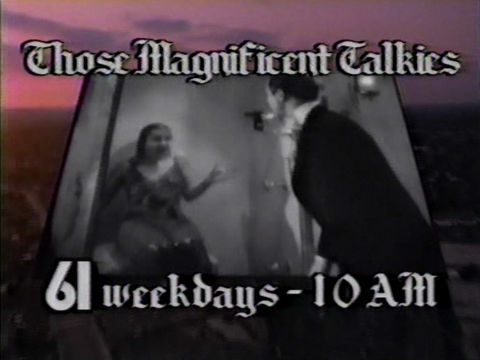 Promotional spot for WTIC-TV’s “Those Magnificent Talkies” weekday movie block, from February 1985. 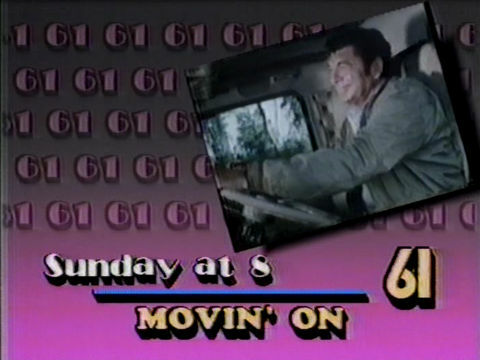 Promotional spot for syndicated repeats of Movin’ On on WTIC-TV, from February 1985. 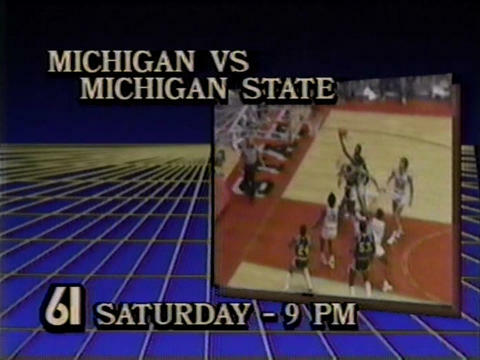 Promotional spot for a college basketball game (Michigan vs. Michigan State) broadcast by WTIC-TV on February 23rd, 1985.